At Supa’s we work closely with your factory or warehouse manager to meet all the cleaning and safety requirements to clean your premises. We use a wide variety of cleaning methods (natural, non toxic) chemicals, and equipment to facilitate and expedite the cleaning of your industrial premises. 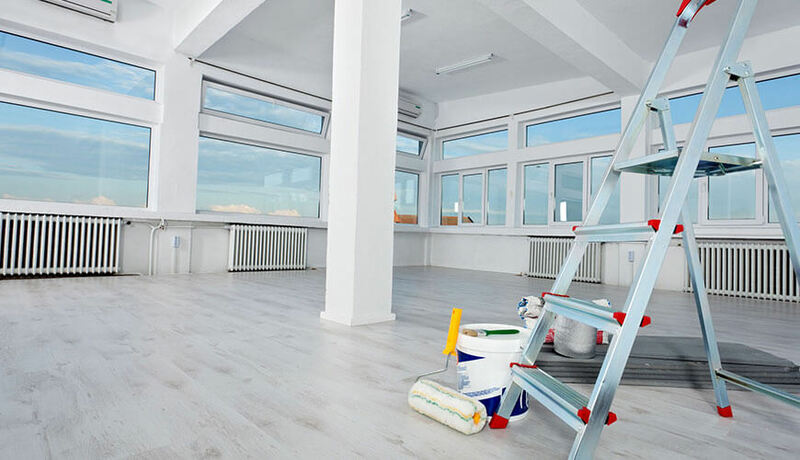 The scope of work is based on your business’s individual requirement, it may include all general and routine cleaning of floors, partition walls, tiles, internal walls, furniture, suspended ceilings, lighting. We also do window and carpet cleaning. 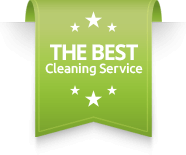 We do the deep cleaning of sanitary conveniences and washing facilities, kitchens and dining areas. Feminine hygiene facilities. Cleaning of telephones and IT equipment. Industrial cleaners may be required to use special equipment or chemicals to complete their cleaning duties. Washing and drying dishes and putting them away.